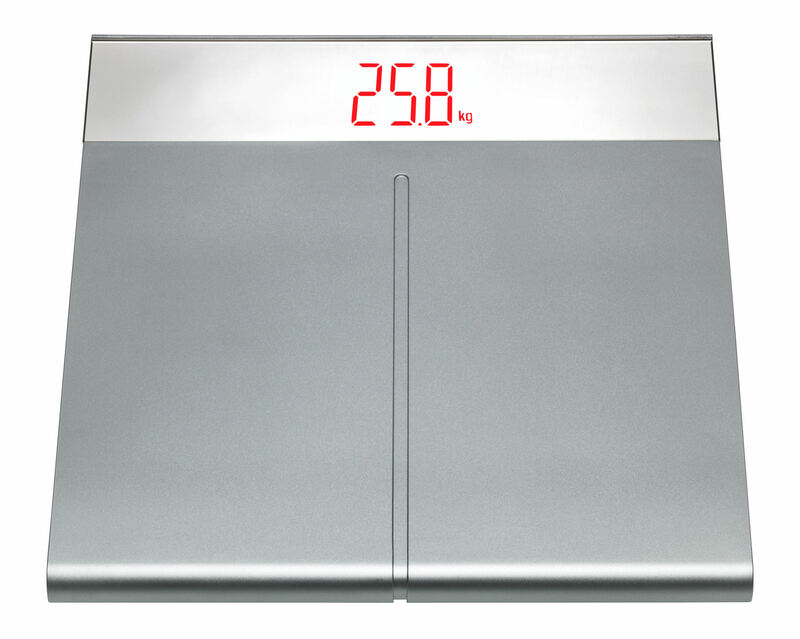 This beautiful and at the same time functional bathroom scales fits into every bathroom with its simple design. 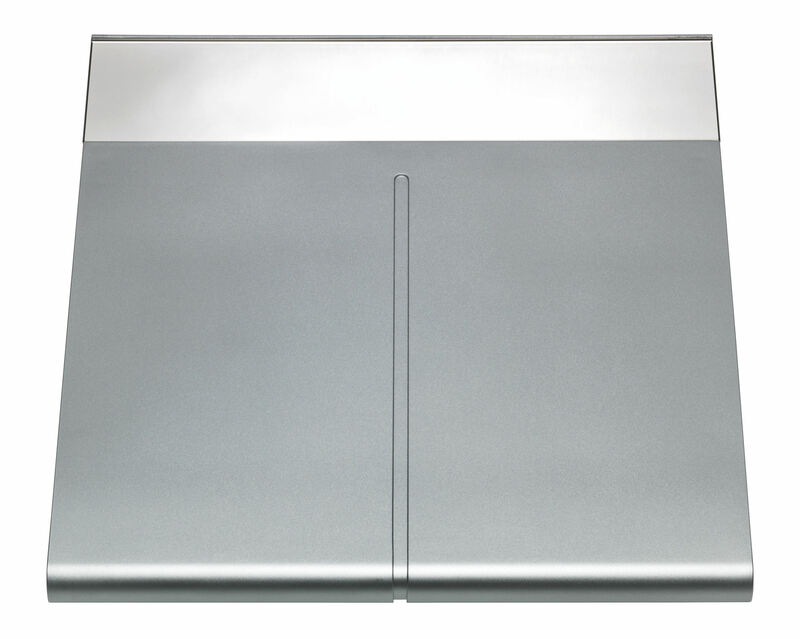 The "JAZZ" scales has a display with mirror effect and illuminated digits. 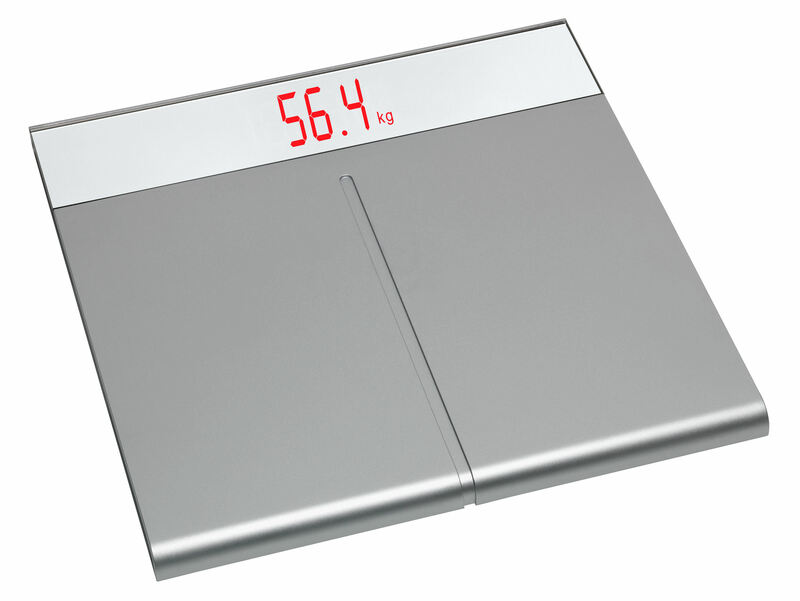 The scales automatically powers on as soon as you step on the platform and immediately calculates a body weight of up to 150 kg. It powers off automatically after use. With "JAZZ" you can regularly check your body weight and promote your health and fitness with sports and a healthy diet.